Looking to build your dream home or vacation hide away? 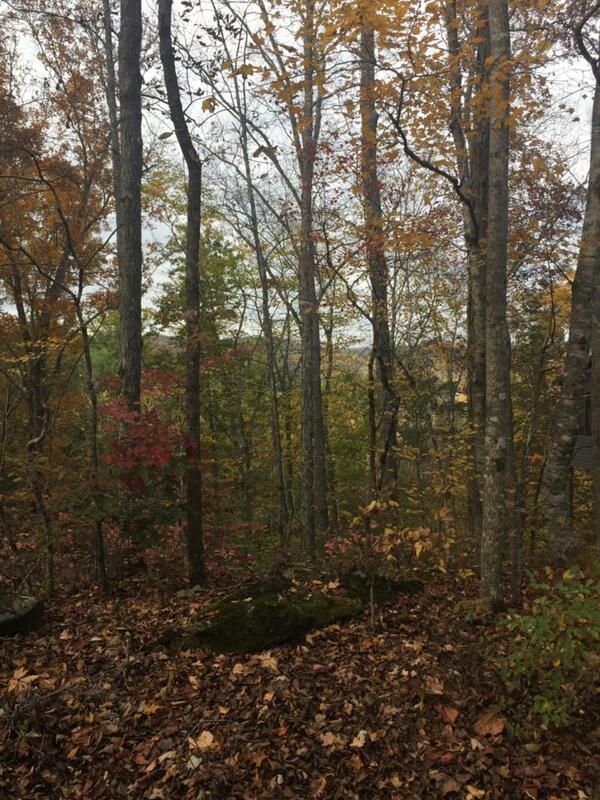 This beautiful wooded lot located in Laurel Valley offers the perfect spot! In the foothills of the Great Smoky Mountains, the location offers beautiful mountain views. Enjoy the ''peaceful side of the Smokies'' with close proximity to Maryville, Knoxville, Pigeon Forge, Gatlinburg TN, and ''the Dragon.'' Doesn't matter what your favorite hobby or passion might be....this area offers something for everyone and a relaxing retreat to escape to! Build your dream home or dream retreat today!